Here in Miami when you say the name, Frankie Ruiz, chances are it conjures up memories of the incredibly popular and late Puerto Rican salsa singer belting out, “Bailando”or another one of his many popular hits. 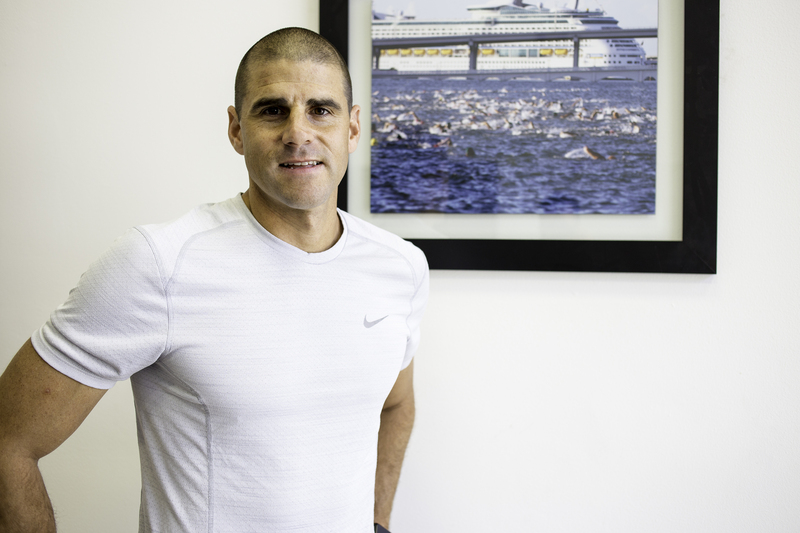 But to many in Miami’s athletic circles, Frankie Ruiz is synonymous with the Miami Marathon which just celebrated its 15th year this past January. Inspired by his father from a young age to run, he found it a great way to explore his hometown and as a sport he could always compete in. Looking to inspire his team of runners at Belen Jesuit Preparatory School, Frankie invited a 12 year old athlete and double amputee by the name of Rudy Garcia Tolson who had aspirations of running a marathon. This fortuitous meeting eventually set the wheels in motion for Frankie and his partners at the time to create a marathon in Miami that could stand toe to toe with other reputable races such as New York City and Chicago. Faced with Miami’s bad reputation of being a hot, humid, and crime ridden city, many may have thought that a 26.2 road race through the streets of Miami was a bad idea, but Frankie and his team have worked hard to silence the naysayers and to prove to runners throughout the world that this isn’t a marathon or (spinning) finisher’s medal you want to miss. 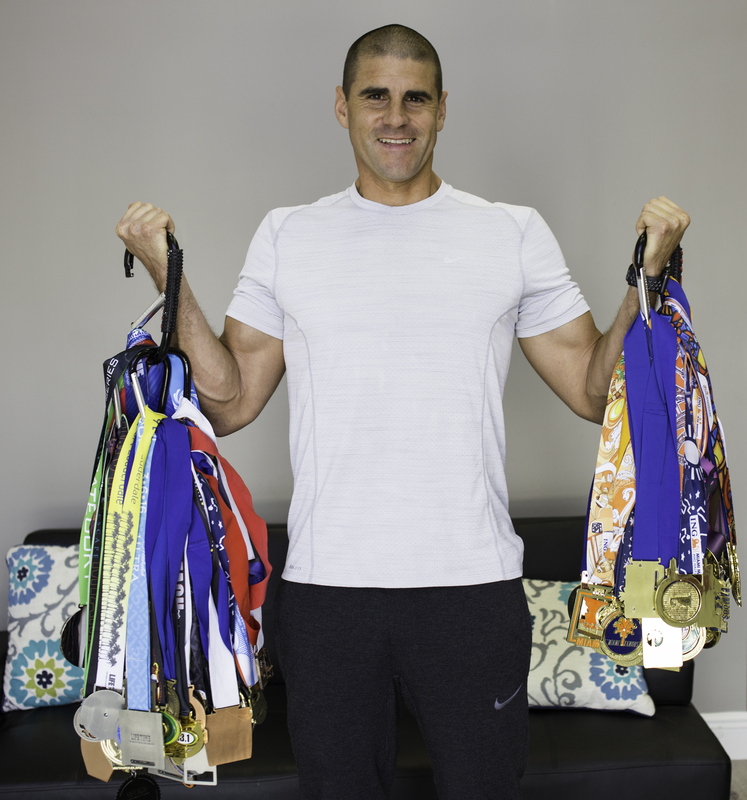 Frankie’s involvement in the community is widespread and his desire to empower athletes of all levels to achieve their personal best is evident in the various groups he’s involved in, including the 7 State Championships and 1 SE National Regional Nike NXN Title earned by the Belen Jesuit Cross Country Team which he has coached for the past 19 years. It was a pleasure speaking with Frankie and getting to know him better. 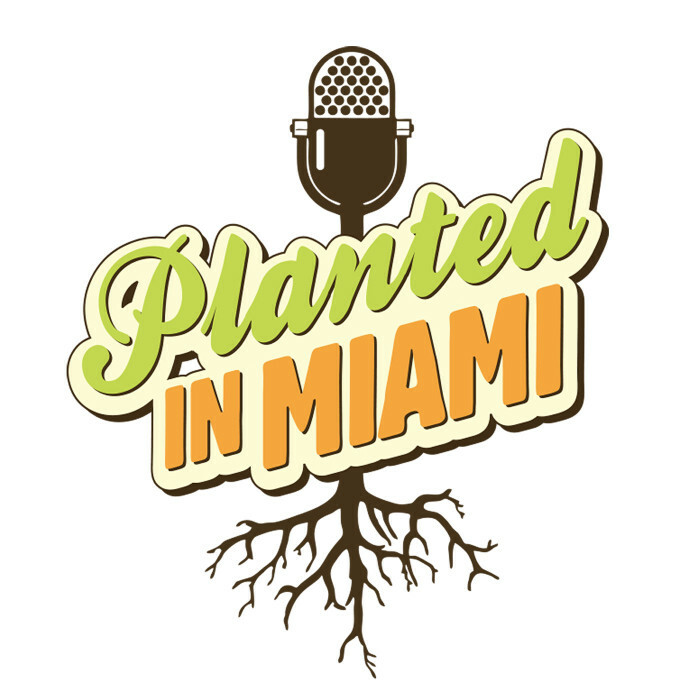 PLANTED IN MIAMI – TWO YEAR ANNIVERSARY PARTY! We are putting together a presentation for our upcoming podcast party and we need your help. Please leave us a message on our Google line (786) 471-2812 telling us what your favorite show, segment, guest, etc. has been so far. Hope you can join us at Love Life Wellness Studio on June 3rd. Get your tickets here.